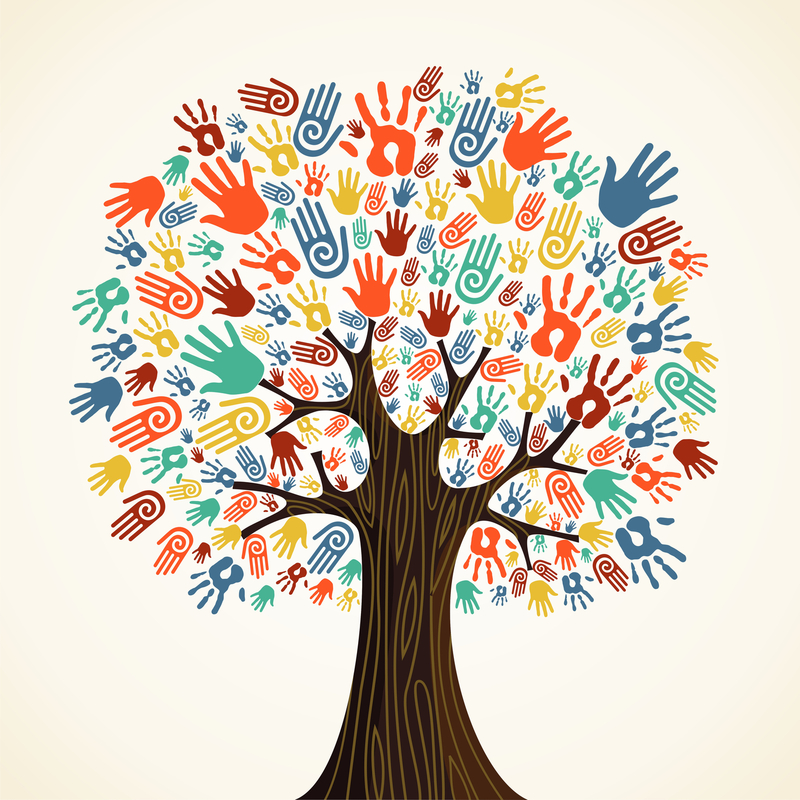 Volunteer opportunities abound both in the GPMGA and in the community. The Master Gardener AnswerLine Phone Center is staffed during the day Monday through Friday to provide the public with answers to gardening questions.To sign up for a morning or afternoon shift, please call (317) 275-9292. If no one is available, please contact Debbie Schelske (317-275-9290) or Steve Mayer (317-275-9290). An e-mail Master Gardener AnswerLine was established in 2001. Homeowners e-mail their lawn and garden questions to the Master Gardener e-mail address (marioncountymg@gmail.com) at the Extension office. Master Gardeners access the Master Gardener mailbox and answer the gardening questions from home, on Saturday or Sunday. For more information or to participate in this volunteer activity, contact Steve Mayer (MayerSL@purdue.edu). Speakers are always needed for various groups including garden clubs, neighborhood associations and service clubs. If you are a Master Gardener who can speak on any gardening related topic, you are needed. If you would like to be placed on the list of potential MG speakers, please contact Steve Mayer (MayerSL@purdue.edu). The list is not exhaustive. 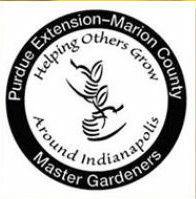 Check with the local Purdue Extension office for approved Master Gardener volunteer activities. Junior Master Gardeners (JMG) is a program for youth of all ages that uses fun activities to teach horticultural and environmental sciences concepts. The Marion County Fair occurs in mid- to late June each year.